If you are finished with using your boat for the year and are looking for a good storage option, now is the time to look into covered storage at a storage company that is accustomed to storing boats. Even though you have other options, including potentially storing your boat on your own property, choosing covered storage can be the best choice for a host of reasons. First of all, it’s a good way to make sure that your boat is safe from the elements this winter. The last thing that you probably want to deal with next spring is winter-related damage that could have been prevented if you would have shielded your watercraft from the ice and snow. Secondly, storing your boat in covered storage is a good way to prevent theft. 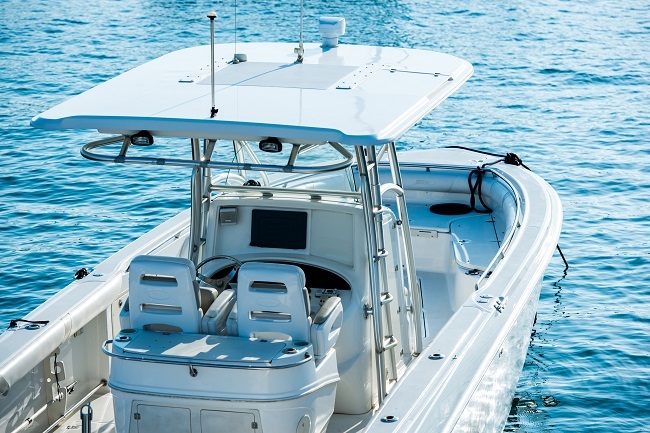 After all, it can be all too tempting for a potential thief to see a nice boat parked, unprotected and uncovered, on your property or elsewhere. It’s also smart to keep your boat away from your own property for a few reasons. Storing your boat on your own property is a good way to end up damaging your grass or otherwise causing damage to your lawn, so even if you are able to enjoy your boat in the springtime, you might not be too happy with the look of your yard. Additionally, storing your boat on your property can affect your home’s curb appeal and might even get you some nasty looks from your neighbors. Overall, if you are looking for the best storage option for your boat, looking into covered storage is your best option. If you contact us at Party Barn Boat & RV Storage, you can talk to our professionals, who know all about storing recreational vehicles, boats and more and who can help you make a plan for storing your boat properly. 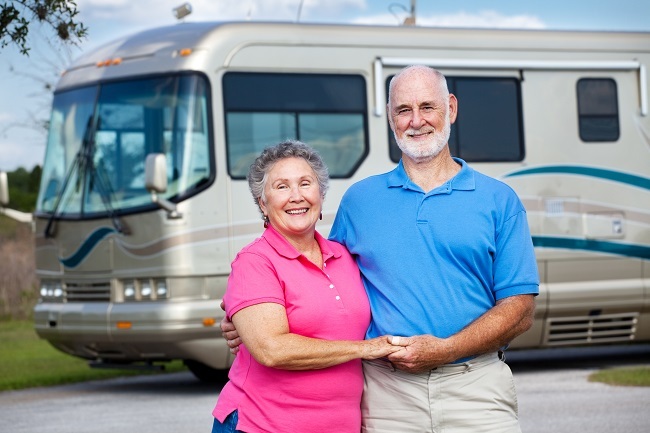 For those who enjoy recreational vehicles, RV storage is a common concern. Proper storage is part of taking good care of your RV. Should you park it at home? Can you park it at home? Instead of wrestling with neighbors, the law, and your own worry, consider a dedicated storage spot in a secure facility. Here are a couple of major benefits of RV storage. RVs are large investments that provide you with the comforts of home while on the road. A dedicated storage space provides security for your home away from home and relieves you of worry. By storing your RV safely and securely, you’ll have no fear of vandalism or theft. Your batteries, propane, and entire unit remain intact and untouched. If you live in a neighborhood with a homeowner’s association or residential regulations on RV parking in streets, driveways, or on the side of our home, RV storage is for you. Perhaps you would simply rather not take up valuable space around your home. RV storage allows you to have the freedom to enjoy your vehicle at any time while keeping it out of your way when you’re not using it. When you own an RV, you want to spend time enjoying it, not worrying about it. To solve the problem of space and security, store it in a safe place. At Party Barn Boat & RV Storage, we offer that secure space for your RV at an affordable price. Feel free to contact us today to inquire about our spaces and availability.